Designed for competition and locating and approved for UKC events! 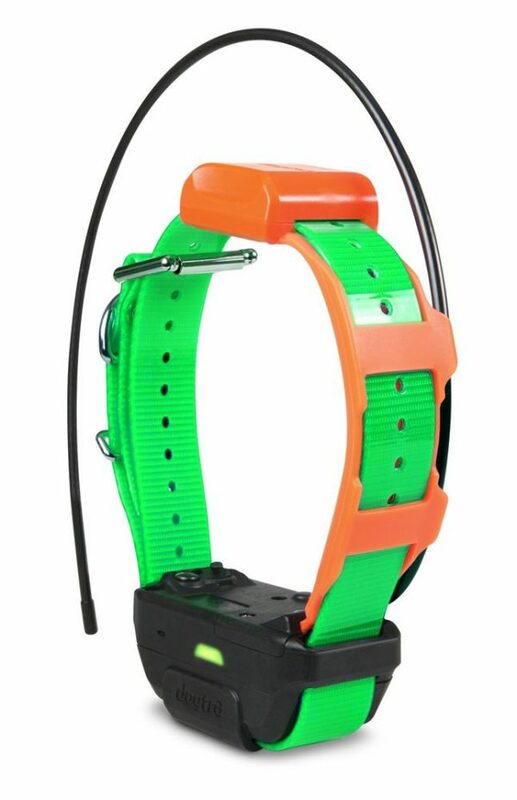 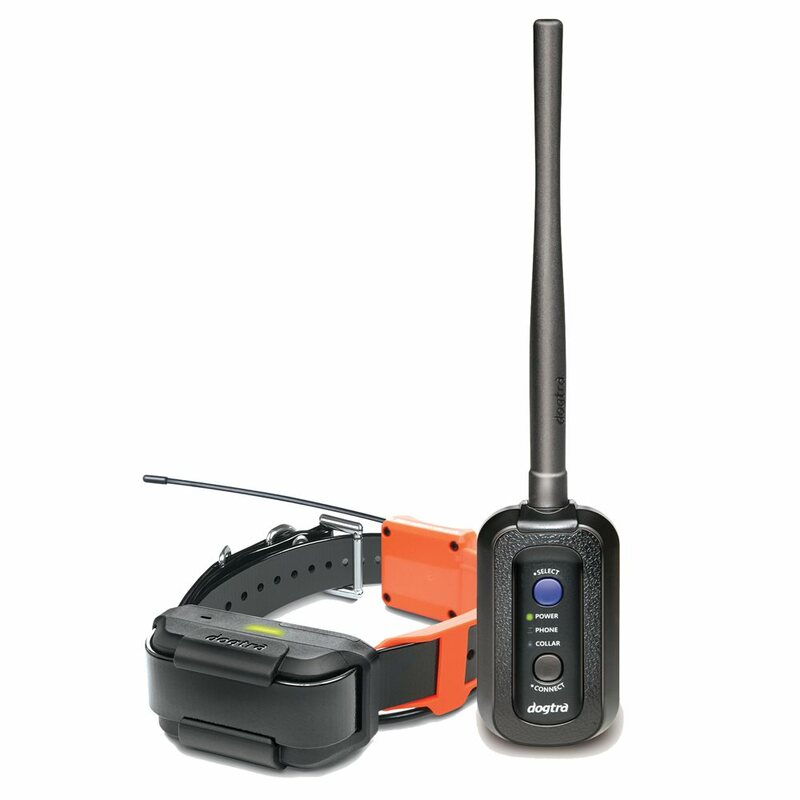 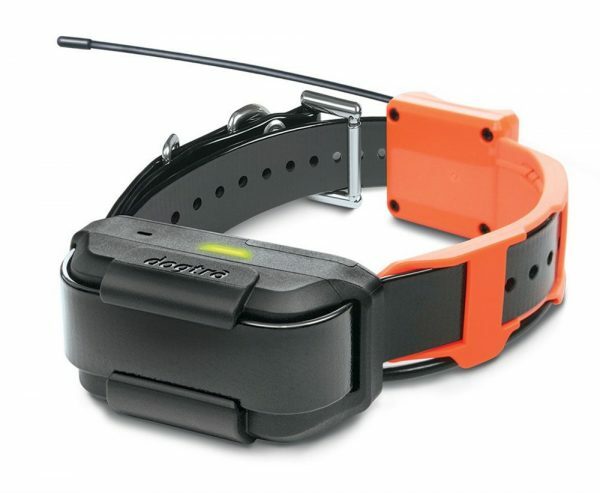 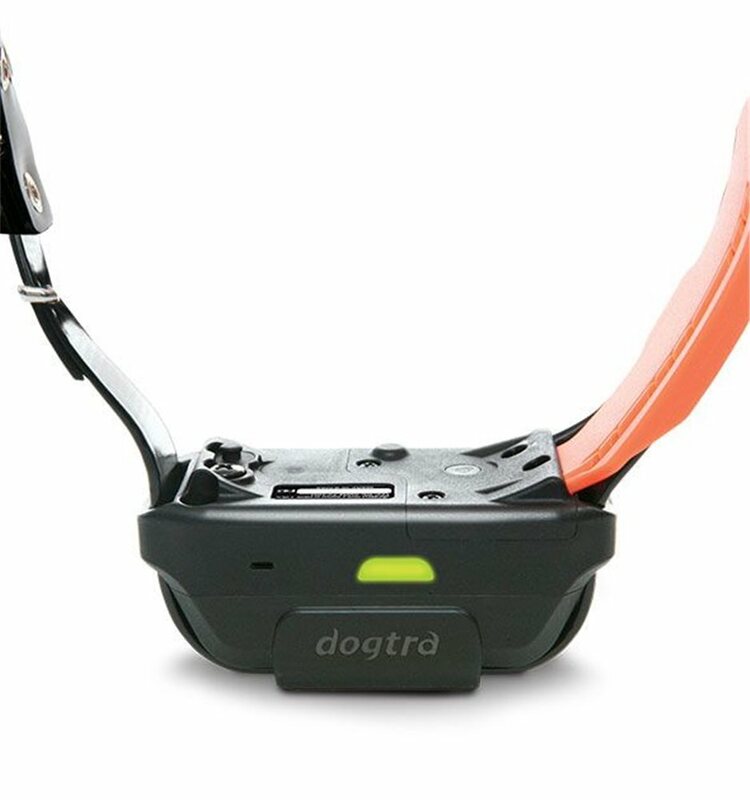 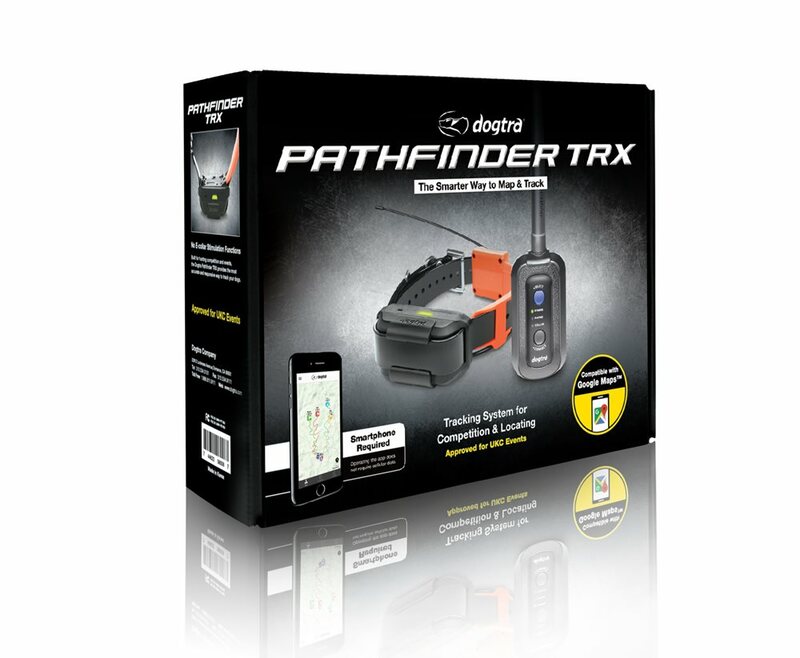 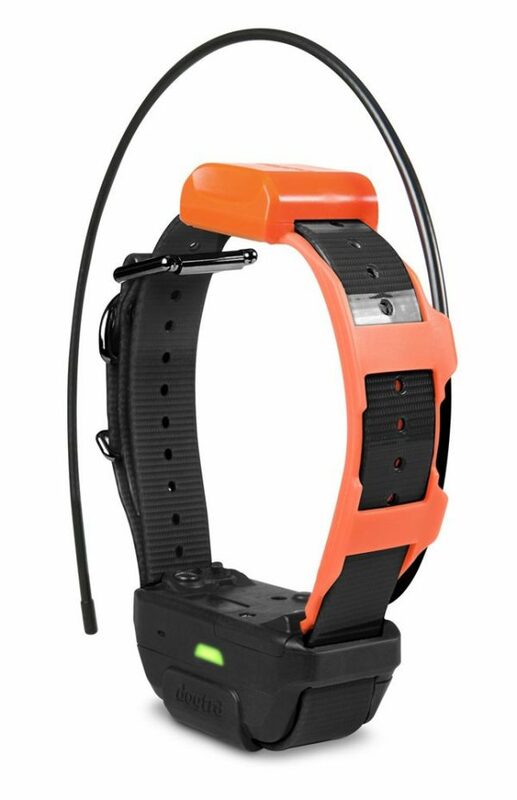 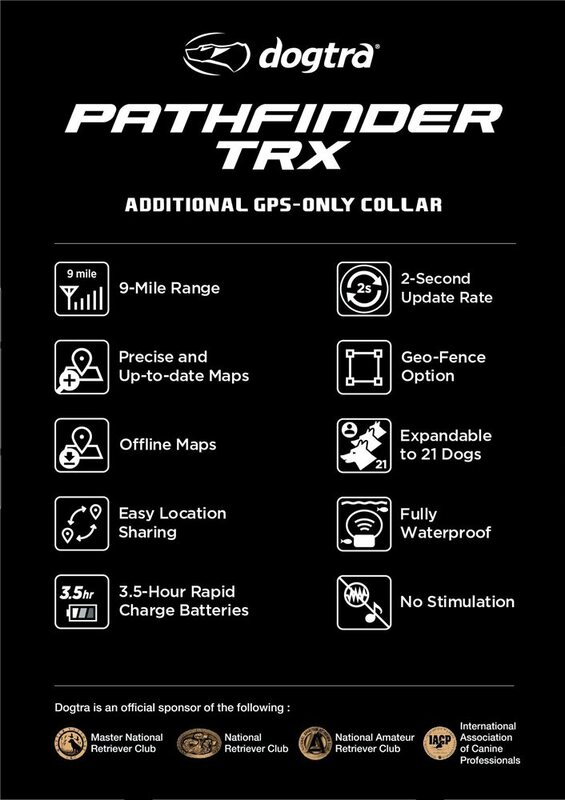 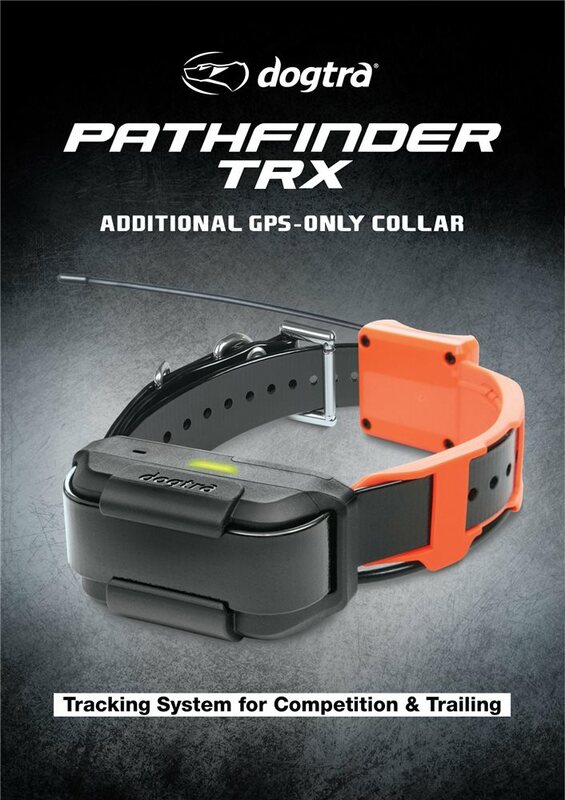 The Dogtra Pathfinder TRX brings advanced GPS tracking technology right to your smartphone. 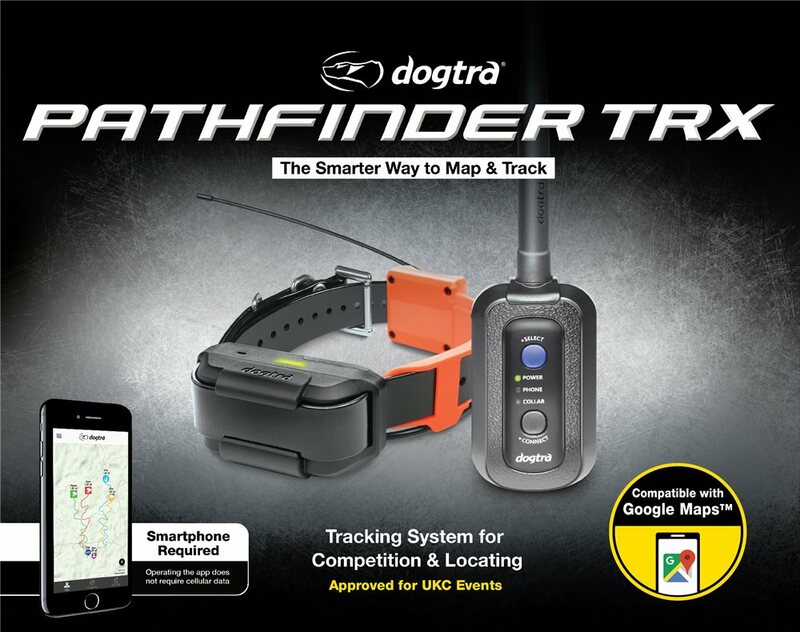 Built for hunting competition and events, the Dogtra Pathfinder TRX provides the most accurate and responsive way to track your dogs. 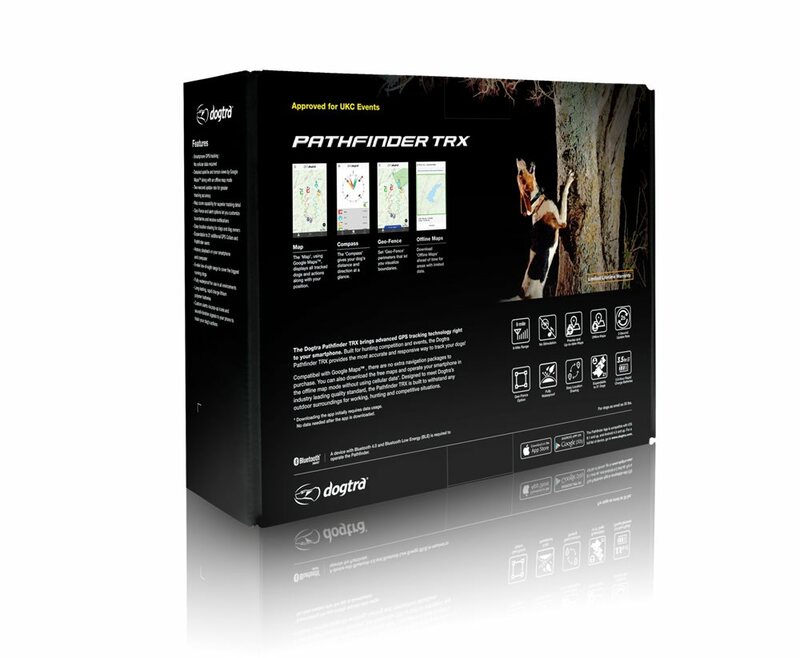 Compatible with Google Maps, there are no extra navigation packages to purchase. 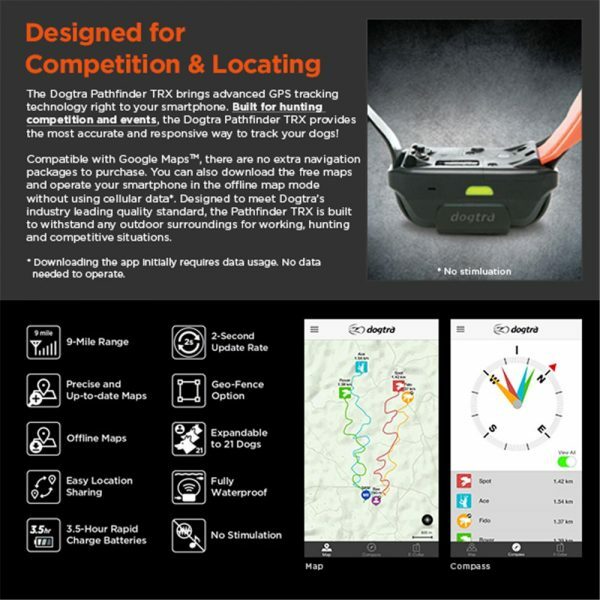 You can also download the free maps and operate your smartphone in the offline map mode without using cellular data (initially downloading the app requires data usage; no date needed to operate). 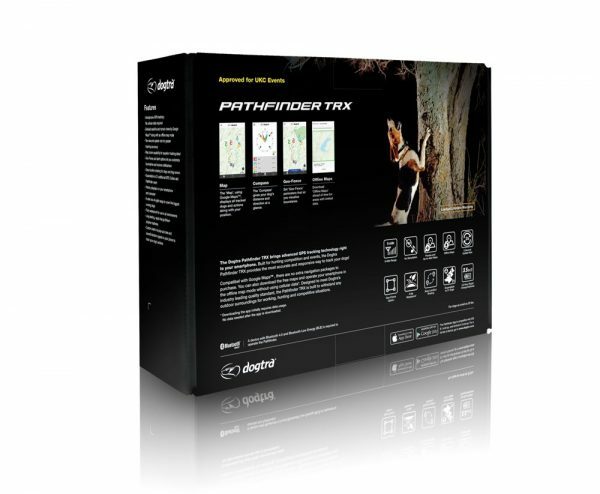 Designed to meet Dogtra’s industry leading quality standard, the Pathfinder TRX is built to withstand any outdoor surrounding for working, hunting, and competitive situations.